Posted November 21, 2012. Cacao beans are a super food! Recipe coming soon for fudge using raw organic cacao beans and sweetened only with a couple of dates. A good once in awhile compromise for the no refined sugar diet. Stay true and you will know 100% Recovery! 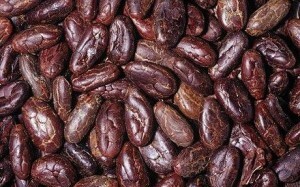 Raw organic cacao beans are a true super food. Enjoy them in your fight against lyme and lyme symptoms!